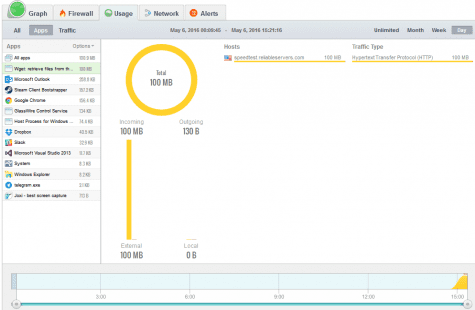 How does GlassWire test to make sure its network statistics are accurate? 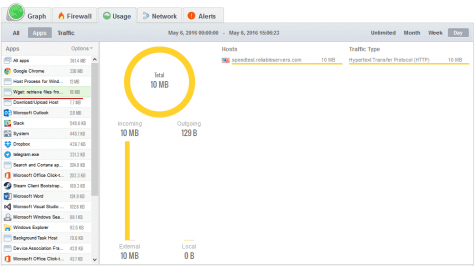 What was the application testing process? 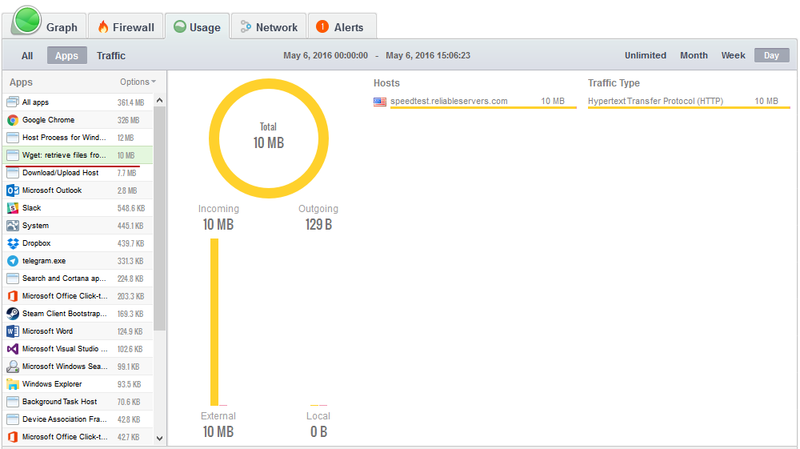 We downloaded a file of a known size to confirm the statistics in GlassWire are accurate. 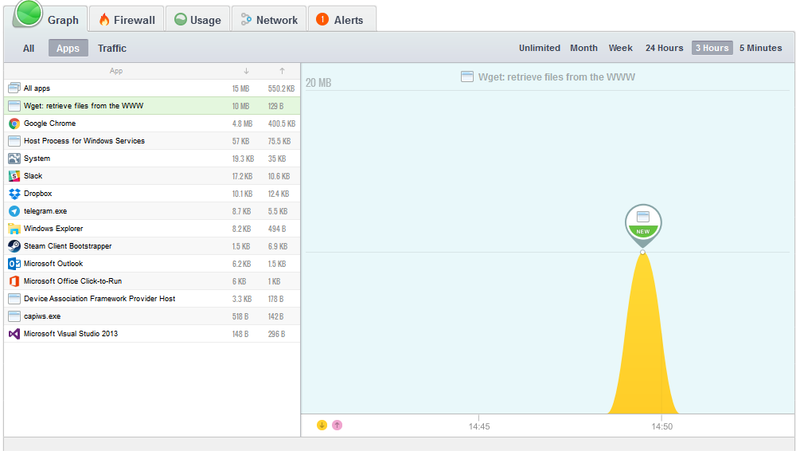 As you can see above, downloading the file showed the correct statistics inside GlassWire. 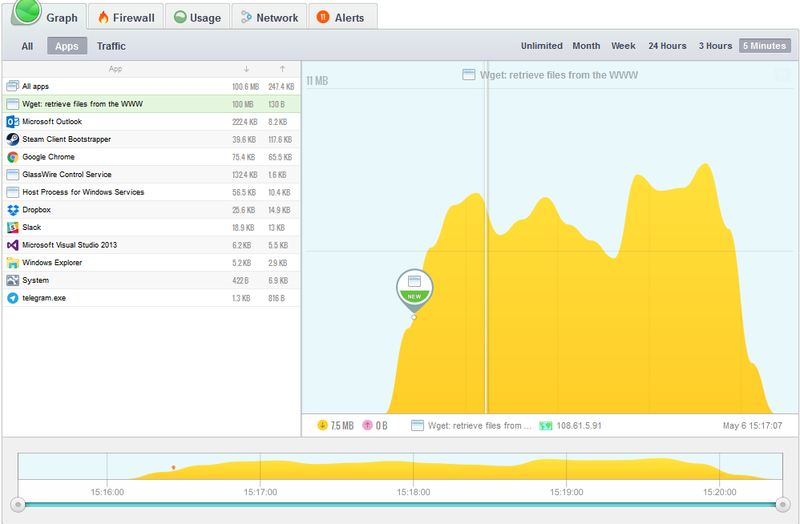 If you run into any problems with GlassWire not detecting network activity please try rebooting. 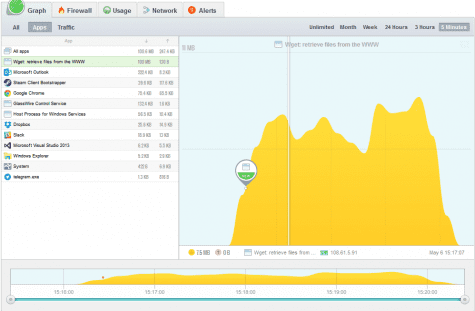 In some unusual cases a small subset of users may miss network activity without a reboot. Also please note that using browsers like Google Chrome do not give accurate test results because browsers are almost always sending/receiving data for many different reasons and this causes inaccurate results. 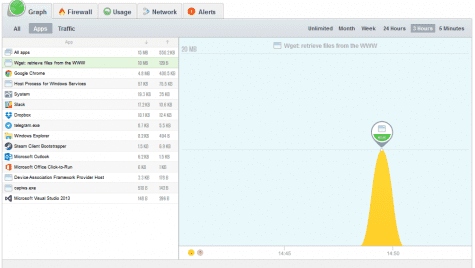 This is why we used wget in our testing. 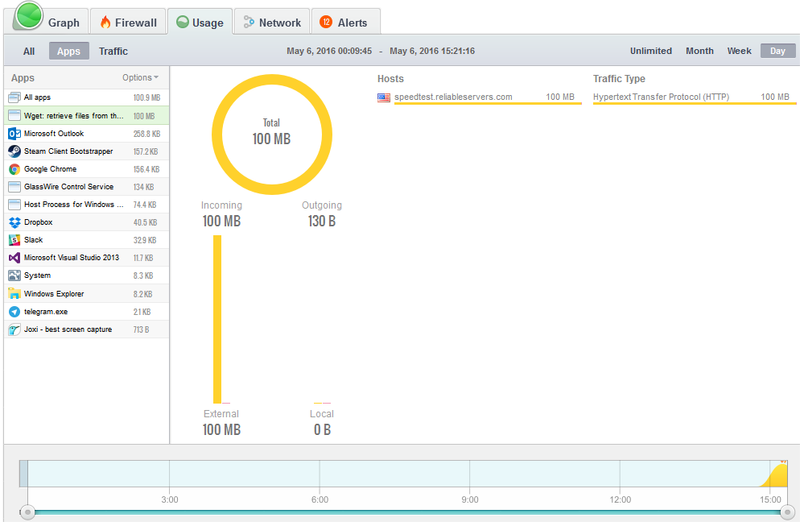 Please visit our forum to discuss our network statistic accuracy along with anything else so we can continue to improve GlassWire in the future.